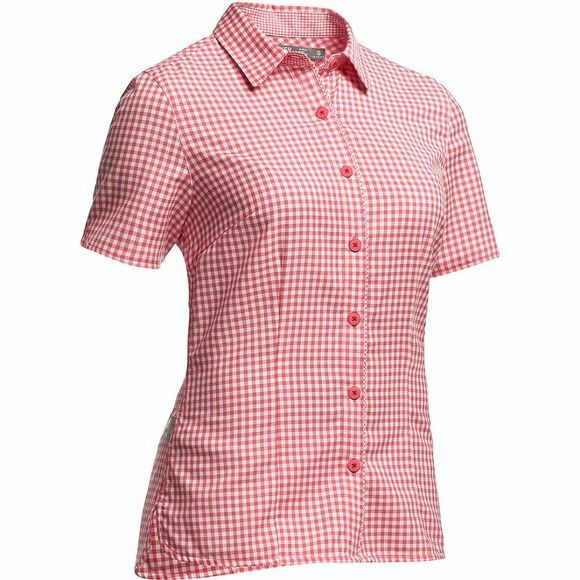 Icebreaker Women's Destiny Short Sleeve Shirt is made from tough woven wool ideal for trekking, travelling and casual wear. The woven wool fabric is designed for all conditions, utilising wools amazing ability to help keep you cool in hot weather, warm in cold weather and remain odour free thanks to wools natural anti-bacterial effect. 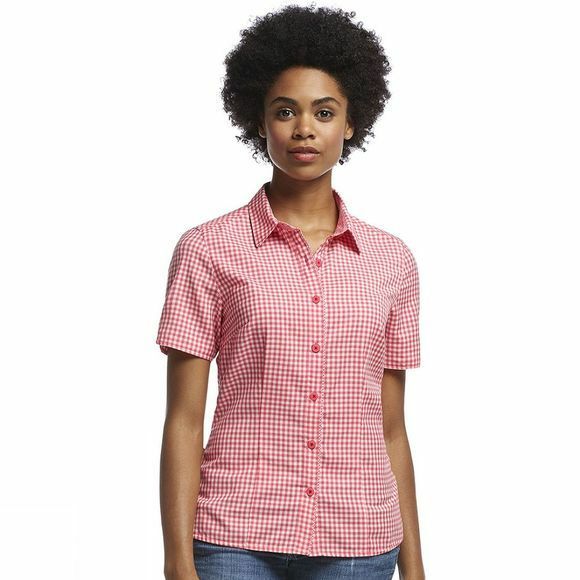 From a sculpted fit with set in sleeves to the rounded bottom hem, and small slits in the sleeves this button down shirtâ€™s details are very feminine and soft, a look that alludes to an even softer, more comfortable fabric. The combination of woolâ€™s benefits and a timeless design result in a perfect travelling shirt.